If you put your money under your mattress, it just sits there and does nothing. It cannot multiply and support you when you’re older. In order to make it grow, you must put it to work for you. 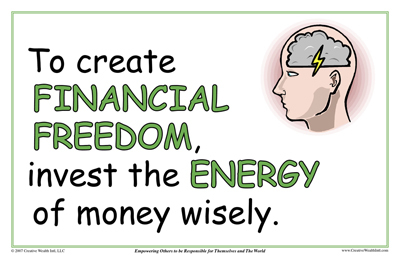 If you don’t know how to do this, ask a financial advisor for help, read a book or take a class. 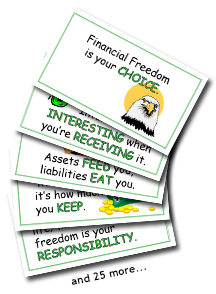 Where are YOUR financial resources sleeping today?